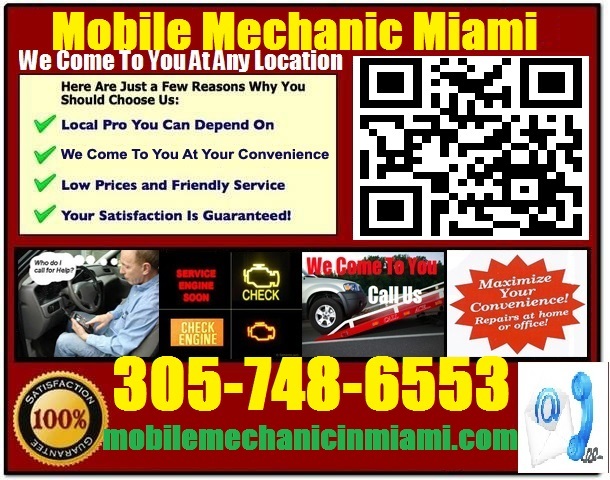 Mobile Mechanic Ft Lauderdale FL Auto Repair Service garage Tech shop that comes to fix your car at home & pre purchase foreign vehicle inspection review near me 305-748-6553. If you’re in need of vehicle repair service and diagnostics anywhere in the Fort Lauderdale, Florida area, consider calling a mobile mechanic service. There are plenty of reasons to use a mobile auto repair service. Convenience is probably the best reason to use this type of service. However, when you consider the various situations where a mobile mechanic Ft Lauderdale Florida service can help, it makes sense to call. Being stranded on the side of the road or being stuck at work with a car that won’t start are two good reasons to call a mobile repair service. In the long run, a mobile mechanic may be less costly, because you will be saving money on having the car towed to a shop. Another reason to consider a mobile mechanic is when you’re looking for a reliable used vehicle in good condition. 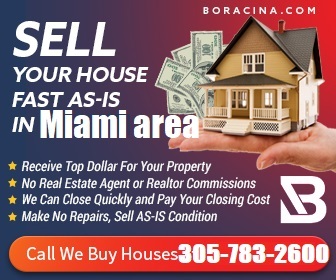 we can provide Pre purchase car inspection Fort Lauderdale service and can travel to any location in the area and let you know if the vehicle needs any major repairs, or whether it’s worth the asking price. Buying a used car always comes with some risk, so it pays to have a better idea of how well the car is likely to hold up under normal conditions. A mobile mechanic will know if the car has been well cared for or whether it’s an offer a buyer should probably pass up.